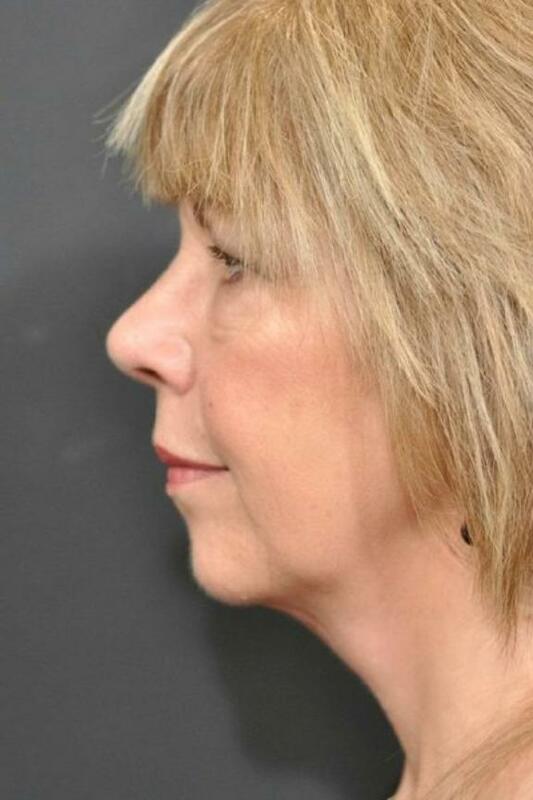 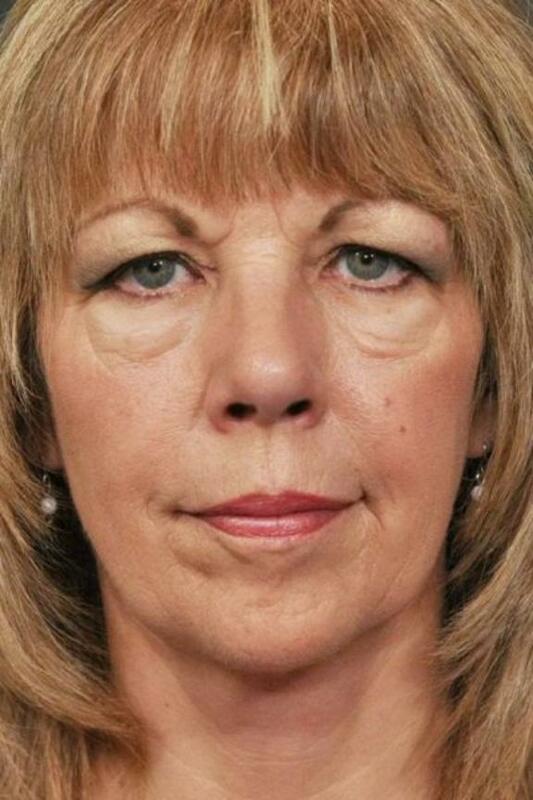 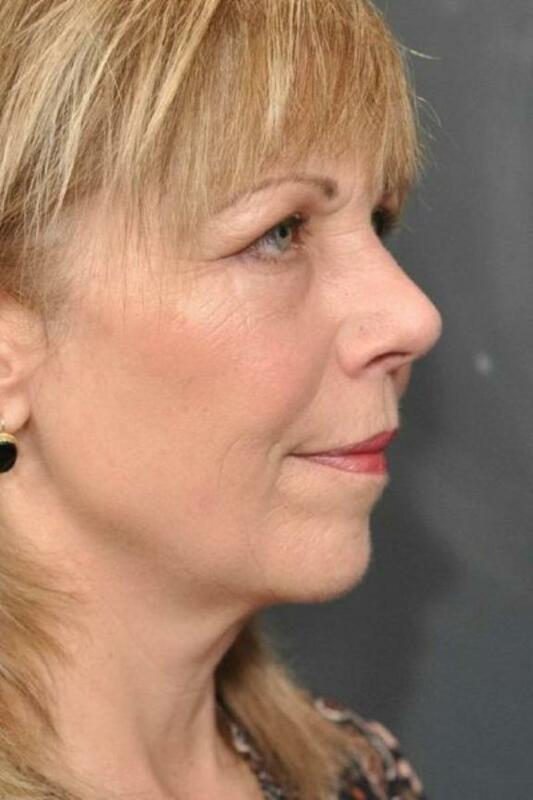 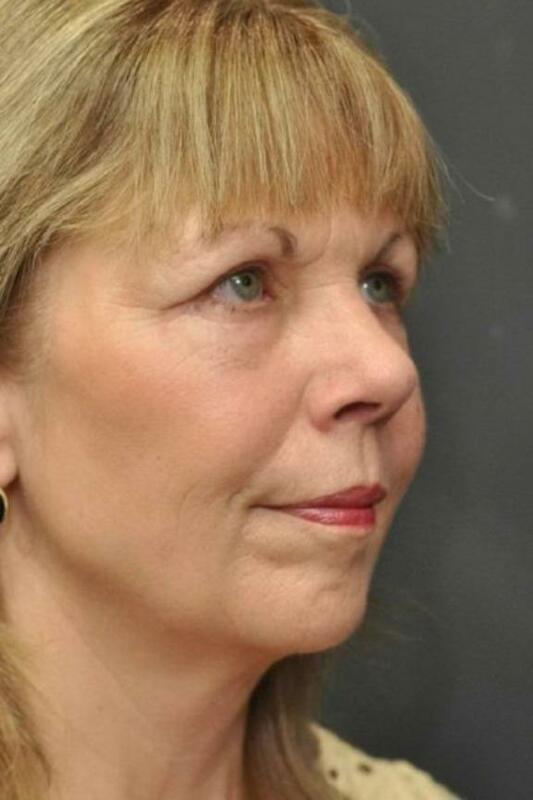 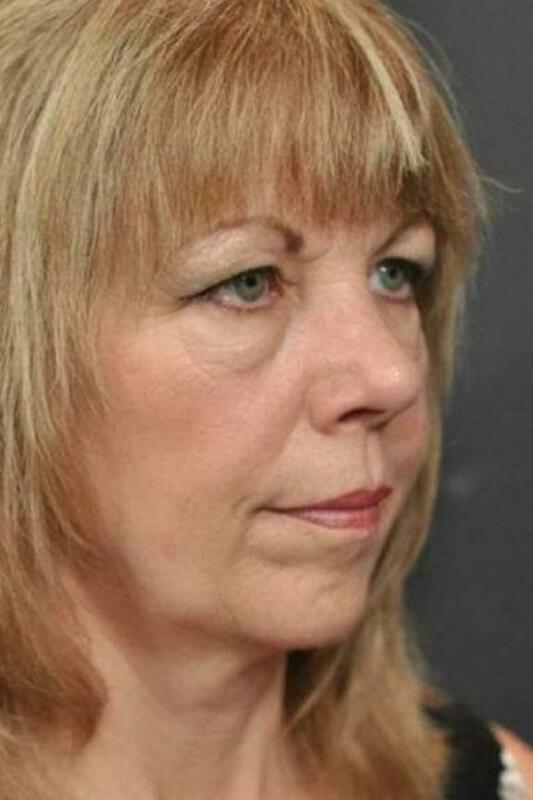 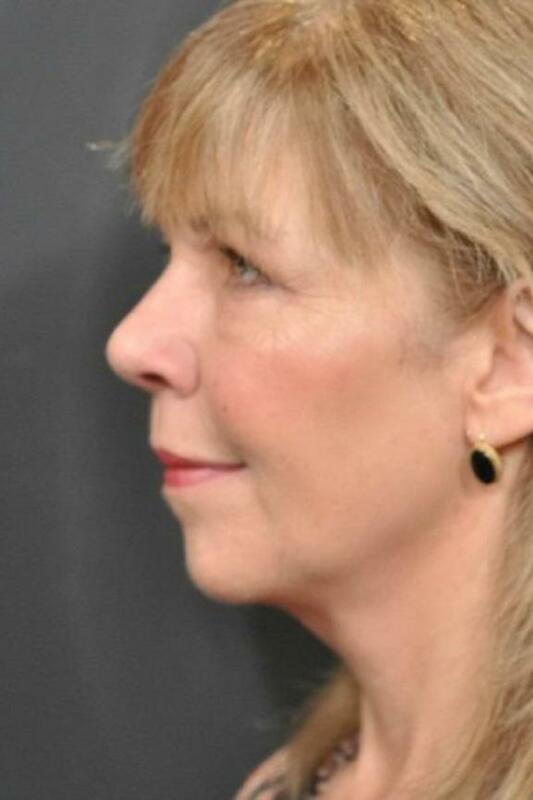 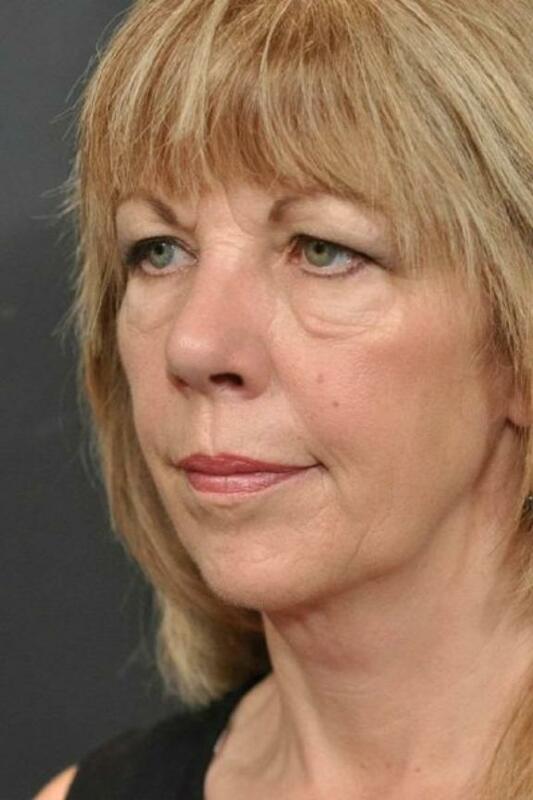 This patient complained about distinct circles underneath her eyes and facial wrinkles. 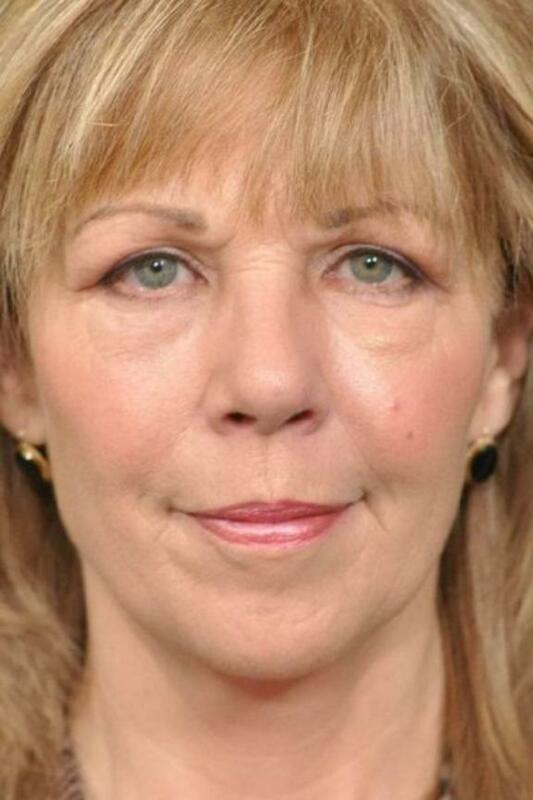 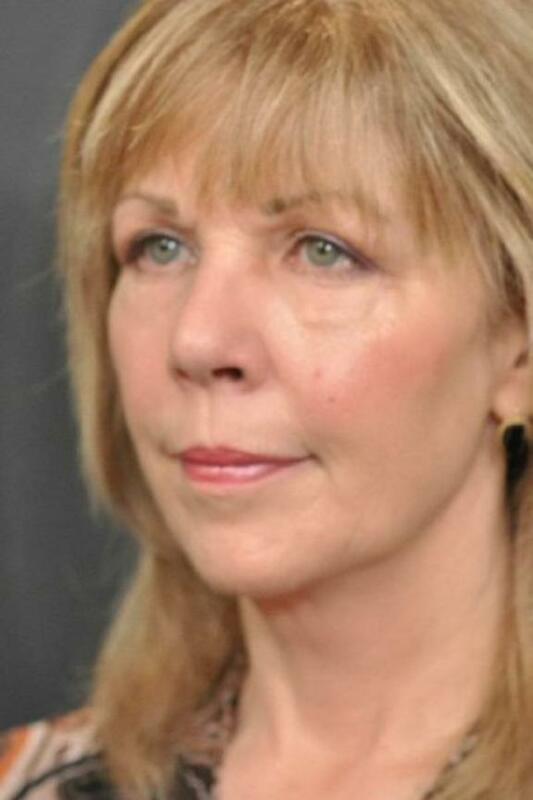 A blepharoplasty (eyelid surgery) performed on both her upper and lower eyelids was used to give the patient a more youthful, refreshed look. 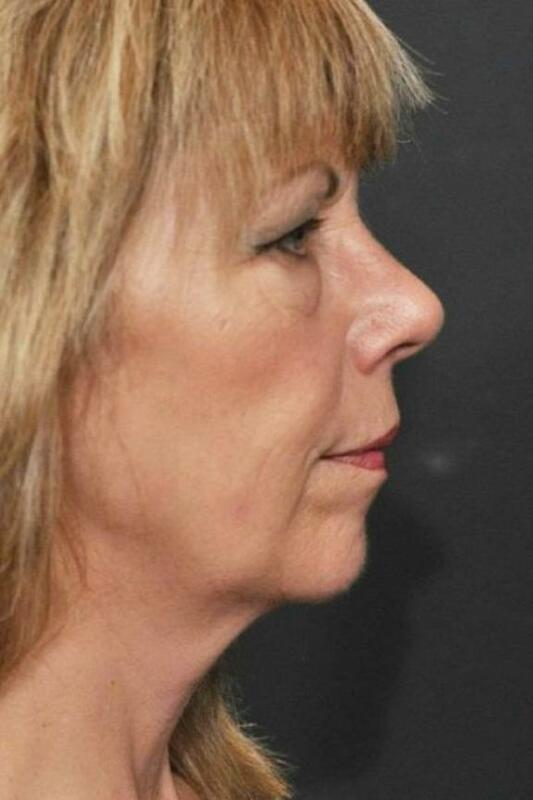 Injectable fillers were then used to smooth her wrinkles.